The TrueEASE Evaporative Humidifier is the perfect fit for your home. 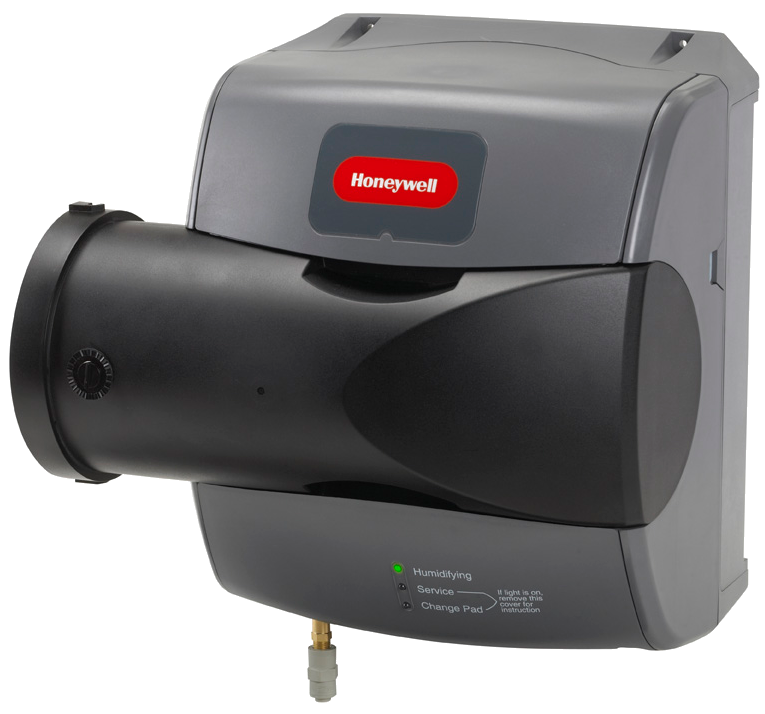 It eliminates maintenance hassles with easy-access pads and will save energy by eliminating the constant cycling of air. 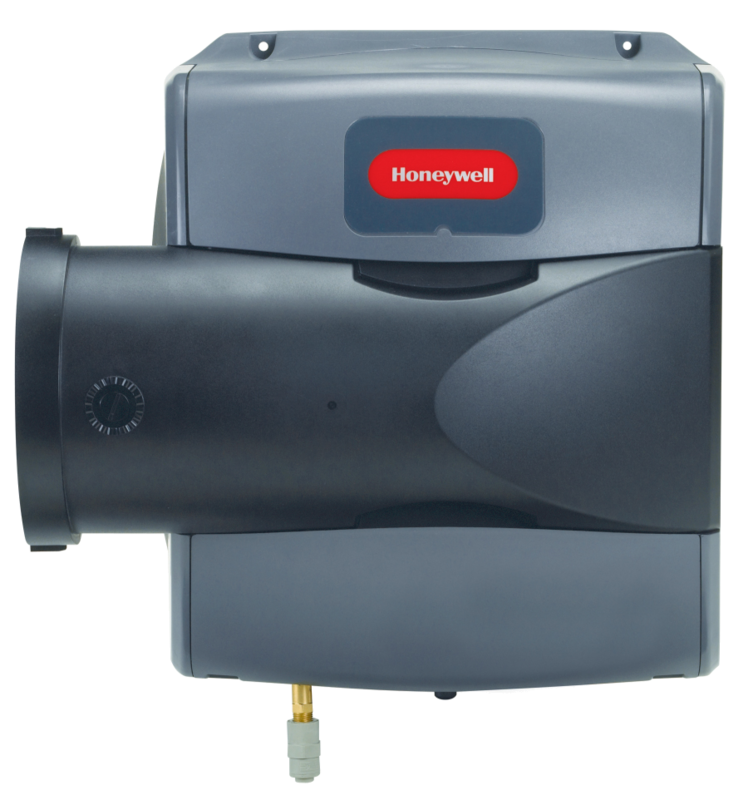 Once installed, this humidifier will deliver comfort throughout your entire home using your central heating and cooling systems. 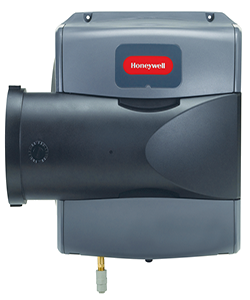 An evaporative humidifier line that evaporates install time and application limits. 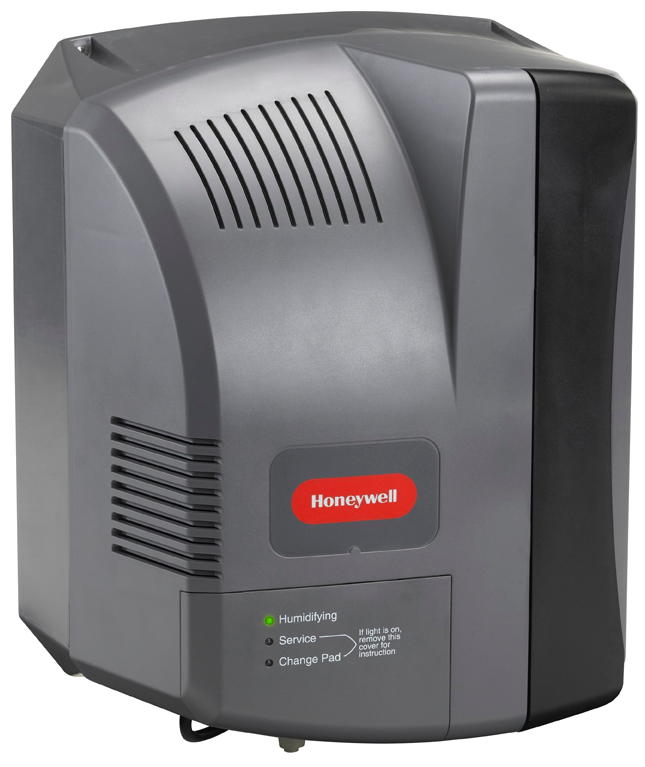 The advanced designs and patented-features of Honeywell's TrueEASE systems are so remarkable, its the most flexible and most efficient line of evaporative humidifiers available. Use up to 30% less with Bypass model. The automatic damper opens and closes only when humidity is needed for energy savings. Use up to 50% less with Bypass model. The automatic damper opens and closes only when humidity is needed for energy savings. Automatic humidification control with advanced window protection. Optional manual humidification or dehumidification control. Simplified wiring, installation and programming.